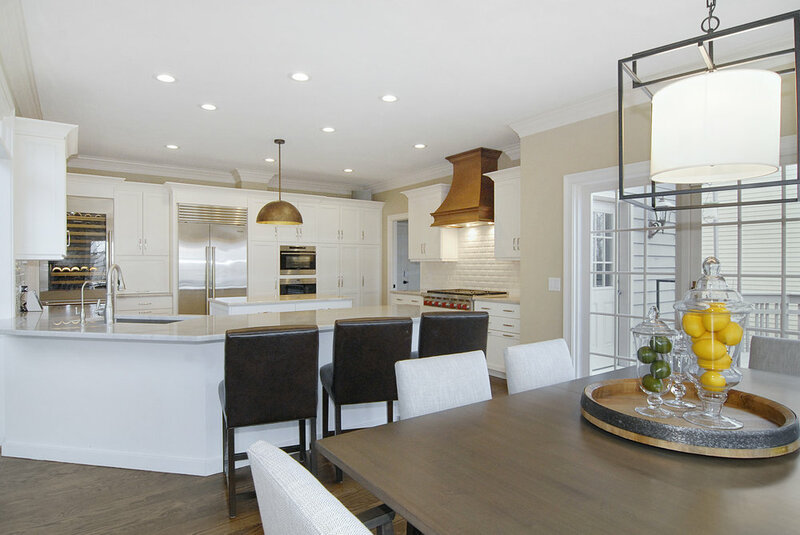 Over the Past 30 Years, Southampton has Completed Countless Gourmet Kitchen Remodels, Luxury Bathroom Remodels, Exterior Renovations & Entire Home Remodels. 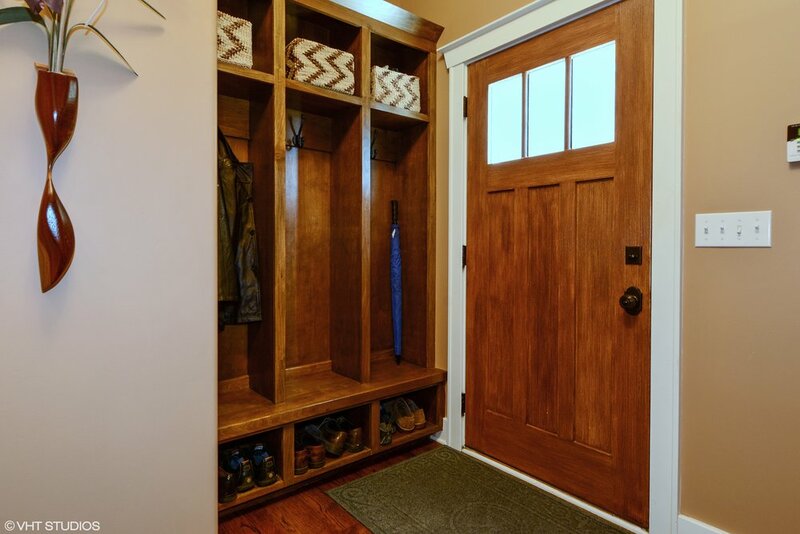 Looking to Remodel? Big or Small Jobs, Call Southampton. Custom Kitchen Remodel in Geneva IL. Completed by Southampton Builders. Located in Geneva IL. 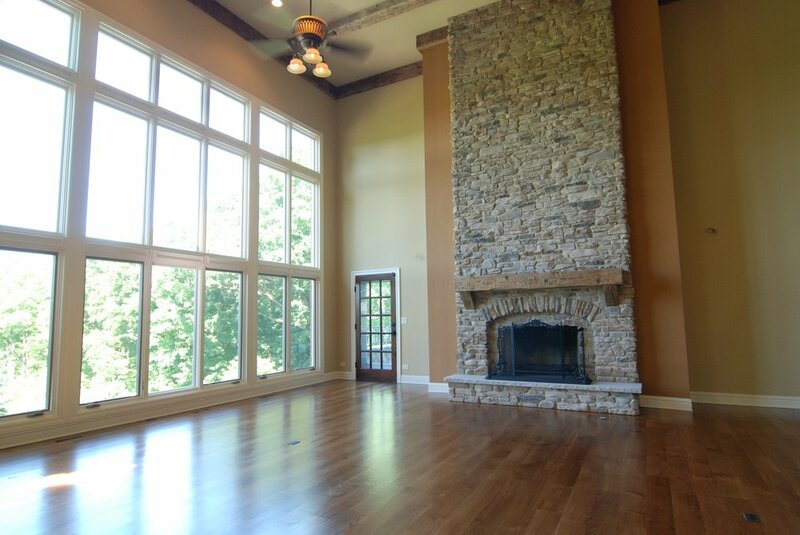 Custom Fireplace Remodeling in St. Charles IL. 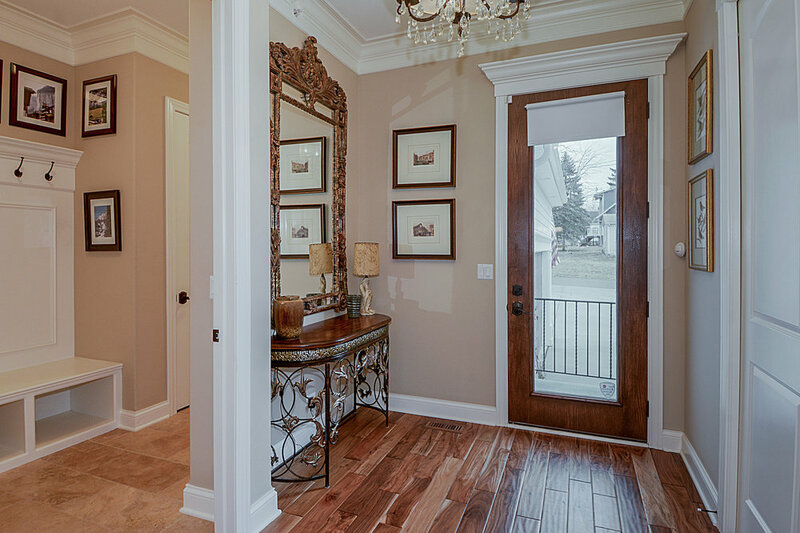 Southampton Builders is Located in Geneva IL. Looking to Remodel your fireplace and remove the brick? We can help! This fireplace was a dated 1980’s cranberry disaster. Custom Kitchen Island with SubZero Fridge Drawers & Wolf Micro Drawer. 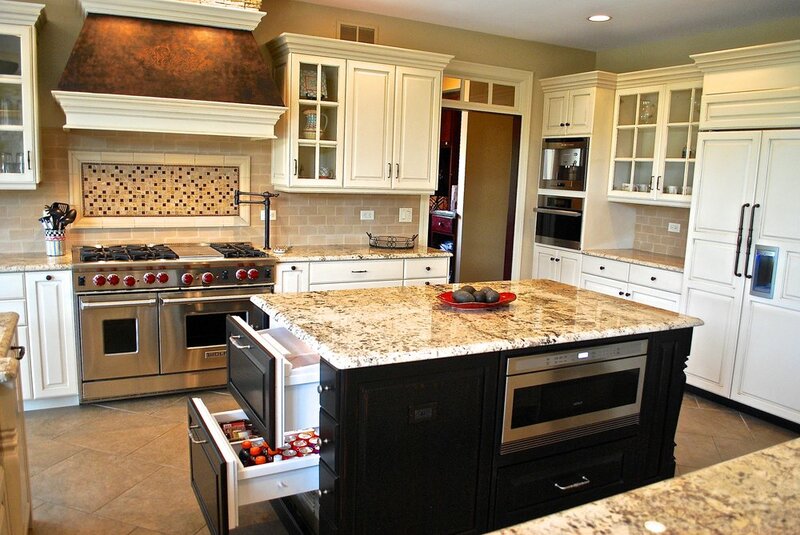 Custom Kitchen Remodel by Southampton Builders located in St. Charles IL. Custom Faux Painted Copper Hood & 48” Wolf Range. Custom Kitchen Remodel in Geneva IL by Southampton Builders. Custom Cabinetry & Quartz Counters. 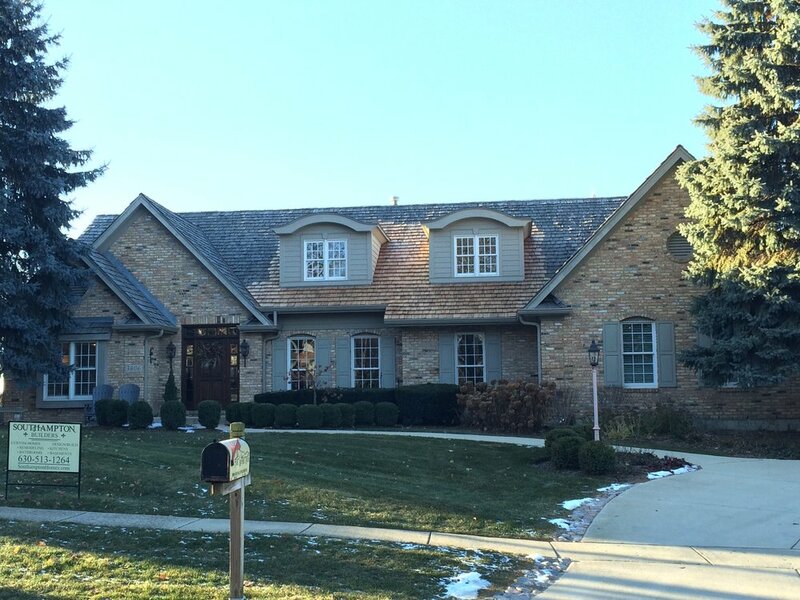 CUSTOM POOL HOUSE RENOVATION IN ST. CHARLES IL. 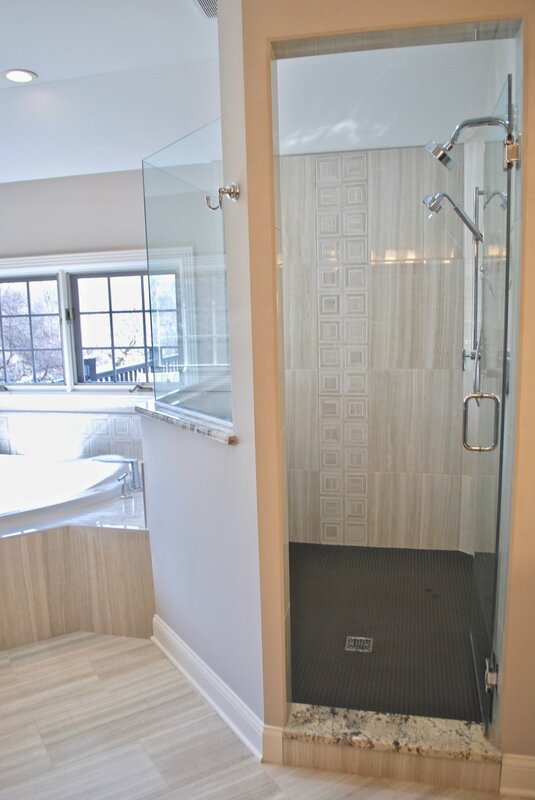 Custom Bathroom Remodel by Southampton Builders. 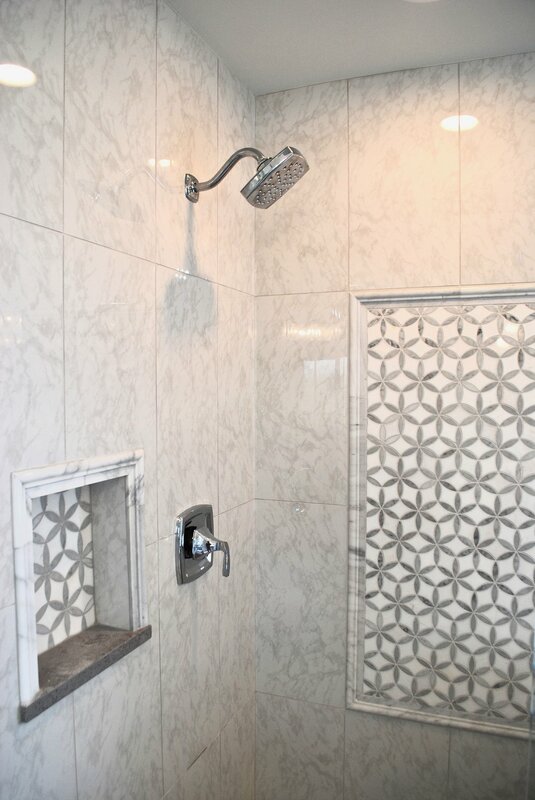 Octagonal Tile & floor with checked pattern. Pedestal cast iron with legs. 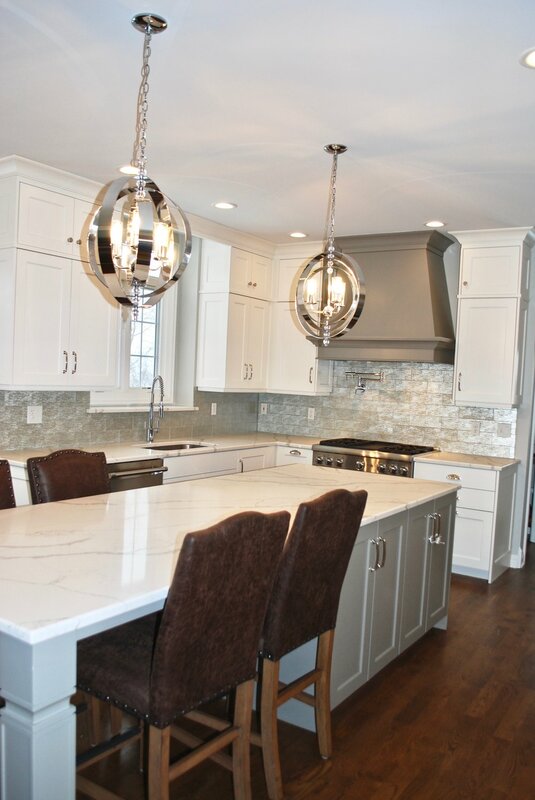 Custom Kitchen Remodel by Southampton Builders Located in Geneva IL. Adding a Seating area in a kitchen that had none is a great use of space. Custom Kitchen Remodel by Southampton Builders in Geneva IL. Kitchen updating and remodeling in the western suburbs of chicago. This Custom Kitchen replaced a Kitchen that was destroyed by a Flood. Southampton is Experienced in working with Insurance Companies on Flood Damage in Kitchens & Homes. Custom Kitchen Remodel in Downtown St. Charles IL by Southampton. Quartz Counters With Wave Glass Backsplash. This Remodeled Custom Home was Stuck in the 1980’s HARD! Wall Paper, Cherry Cabinets and Hardwood. Adding Open Seating to a Small Kitchen is Challenging but Possible! 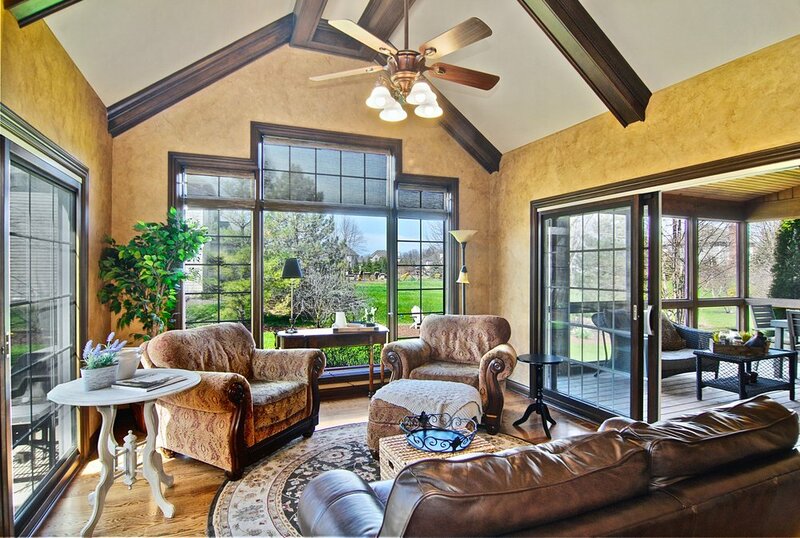 Luxury Kitchen & First Floor Renovations in This Hinsdale IL. Custom Home. 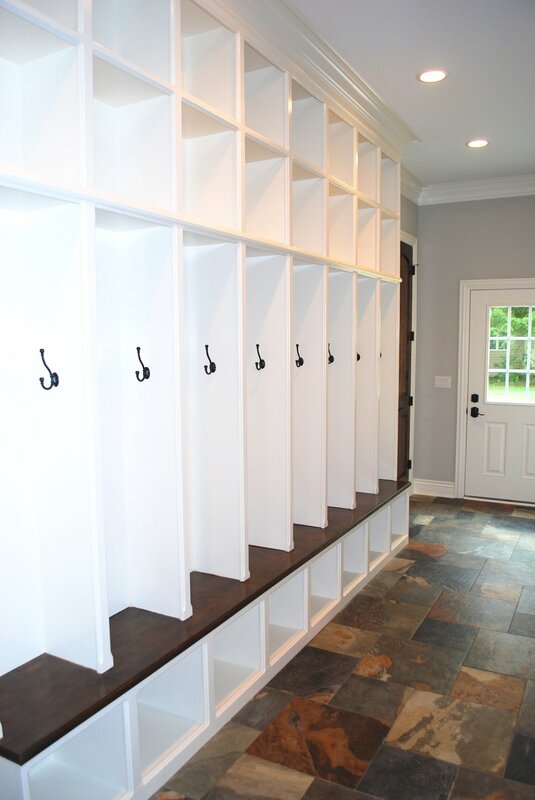 Looking to Add Custom Bookcases or Upgrade Your Interior Trim & Crown-molding? Staircase Remodel in Barrington IL. CUSTOM STAINED CHERRY KITCHEN IN ST. CHARLES IL. PRAIRIE LAKES SUBDIVISION. BUILT BY SOUTHAMPTON BUILDERS LLC. 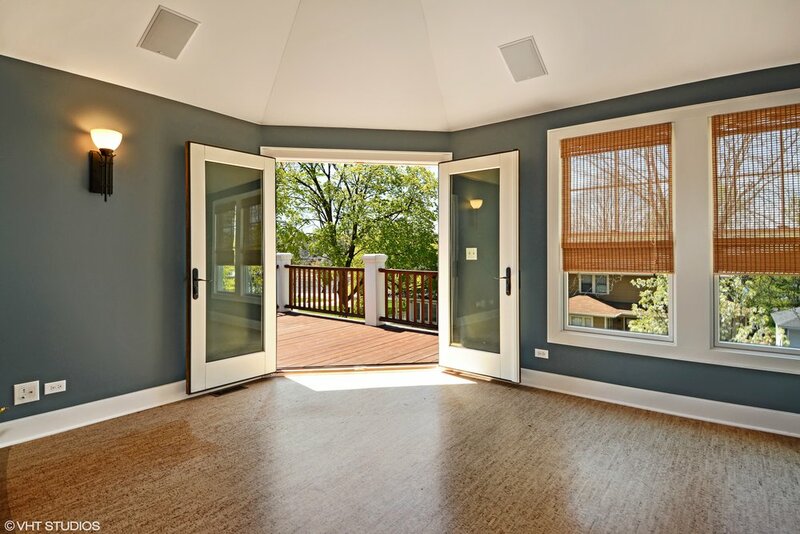 GENERAL CONTRACTORS IN GENEVA IL. QUARTZ COUNTERTOPS AND SEATING IN ISLAND MAKE THIS KITCHEN REMODEL BRING THIS 1980’S HOUSE INTO 2019. 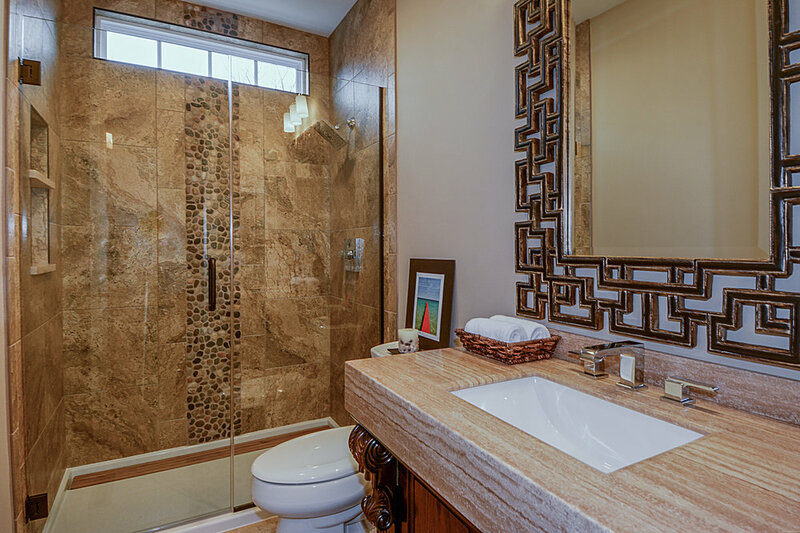 OVER 30 YEARS OF EXPERIENCE IN CUSTOM HOMES & REMODELING. Small Kitchen Remodel? No Problem! We Remodel All Size Kitchens & At All Budgets! 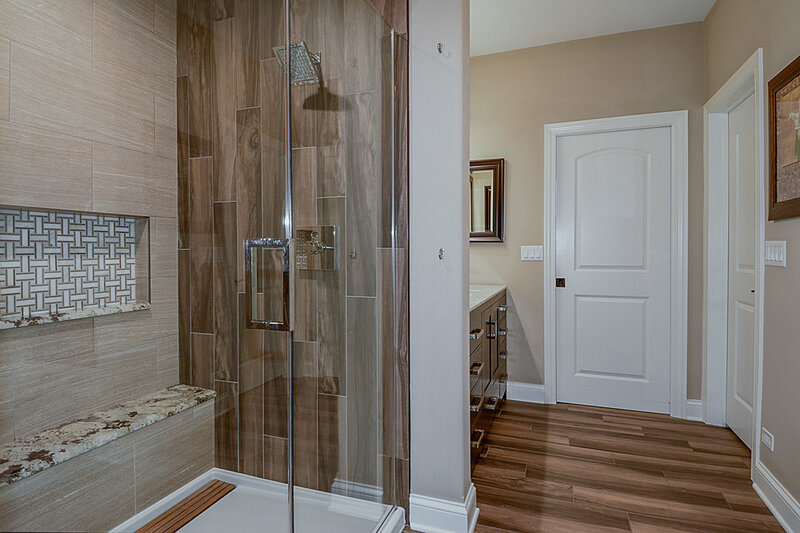 Home Renovations, Updating & Remodeling by and Experienced Professional with Over 30 Years Experience!